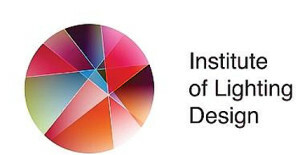 Within the ELS project, the organizers also aim to set up the “ELS knowledge center” – an on-line source of information and study materials for education in the field of lighting design. In the UK, Italy, Germany etc., there is a strong trend of providing training programs for lighting technicians and lighting designers at all levels and in very specific fields in answer to the ramification of the industry. At the same time in Eastern Europe the few training programs on the market are desperately trying to keep pace with the increasing demands. This is what all the partners separately without any cooperation realized several years ago when they launched their courses. 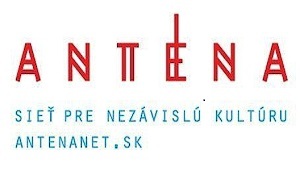 After few years of offering general training courses and realization of conference CEU Light 2012 (Central European Forum for lighting design organized by COSDAT), COSDAT has realized that there is a growing demand for more specific competences and more modern pedagogy to follow the progress of new technologies not only in Czech Republic but in the whole region of Central Europe. This is why it has contacted several foreign partner institutions to ask them about the potentials in their country as well as to ask them to participate in the present project. Technology for Theaters and other musical and show programs is progressing fast, the controllers and lighting consoles are more and more complex and it is less and less possible to program and handle them by acquiring skills individually. That is why specific courses are more important nowadays than ever before. The partnership comprises partners from Central Europe, where such courses do not exist and where the training offer will be widened by these courses as well as one partner from Netherlands which will import its prior best practices and experience.